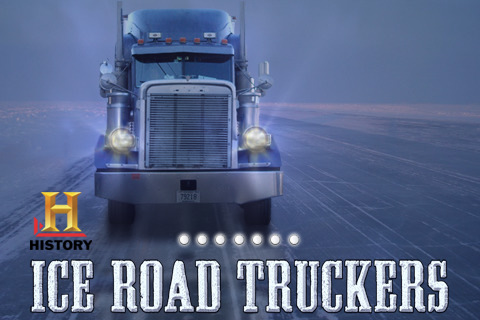 Truckers Logic has several great features for truck drivers to benefit from. Our truck driver tips will help you in several areas of truck driving, from truck driver pre trip inspections to the best truck driver companies in the country. Truckers Logic has information on new truck driver technology and the best truck driver jobs in the U.S. We cover trucker training school and we teach you how to find a good trucking company. Truckers Logic covers the trucking industry like no other, from to news in the trucking industry to everything in between. Sign up today for free and enjoy all the benefits of Truckers Logic. Not only do we give information on great truck driver tips and truck driver maintenance, we also have several more great features for truck drivers to enjoy. Our education truck driver training books are designed for both new and veteran truck drivers. We have links to traffic cams, maps, road conditions and our on-site sponsors are always hiring new truck drivers. Our new website, Logistical Madness, has crazy videos and pictures from all around the world. We hope you enjoy all the great benefits of Truckers Logic and all our websites from around the web. You even have the opportunity to sign up as a writer and have your trucker stories published on our websites! If you have a funny pictures and funny videos, be sure to contact us.